The summer heat is no joke. 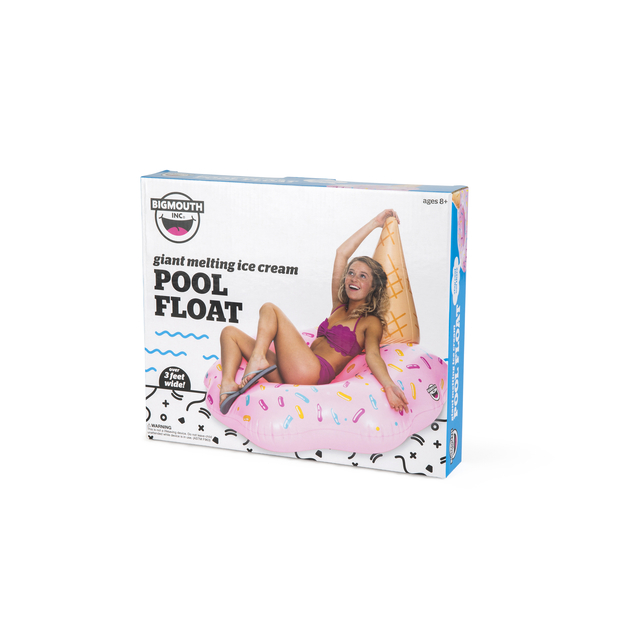 But we know just how to keep you cool without having soft serve drip down your arm. 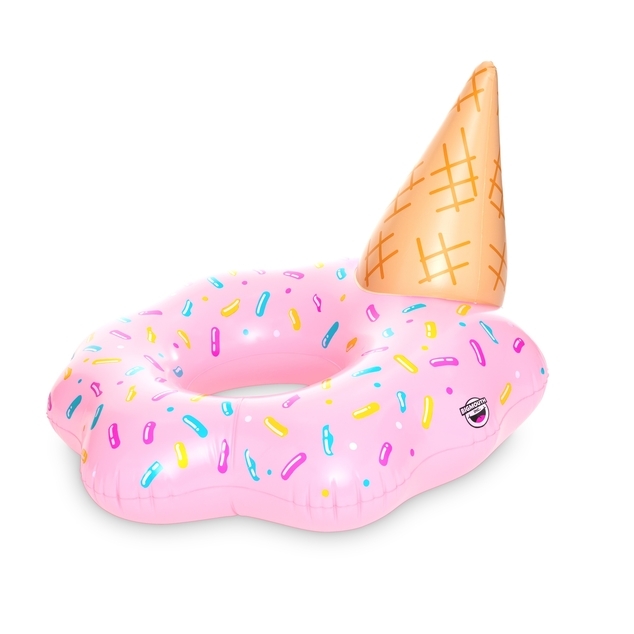 This 3ft wide Giant Melting Ice Cream Cone Pool Float is a sweet treat to beat the heat. The comfy ring design and ice cream cone head rest makes this float perfect for a nap in the pool.